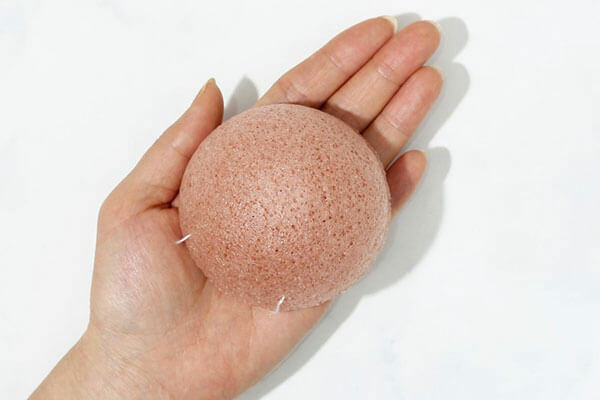 How does one use the Konjac sponge? Made of natural rubbery fibres taken from the root of a vegetable knows as Konjac, this sponge is fast becoming the favourite cleansing and exfoliating tool of several beauty moghuls. It’s not rough on your skin—far softer than even a washcloth! 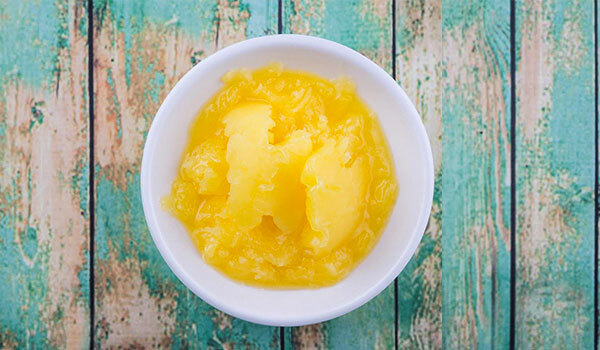 While it’s soft on your skin, it’s also deeply effective as an exfoliant. It works towards removing all the grime and residual makeup from your skin while buffing away dead cells. We know what you’re thinking—will it work for your skin type if you include it in your skin care routine? For those of you with acne prone, blackhead ridden skin—this is perfect because it works towards cleansing your pores and removing your blackheads. The good news is that it also works towards dry skin because it gets rid of dead cells. 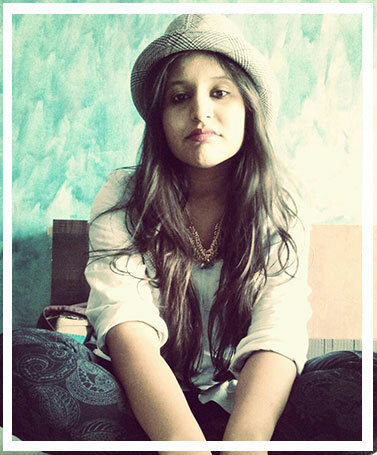 Yet another advantage? There are a variety of Konjac sponges aimed towards different problems like the charcoal one works best for acne prone skin while the rose one works best for sensitive skin. Start by soaking the sponge in warm water for about 15 minutes. Post this, apply a few drops of cleanser to the sponge and cleanse your face with the wet sponge. 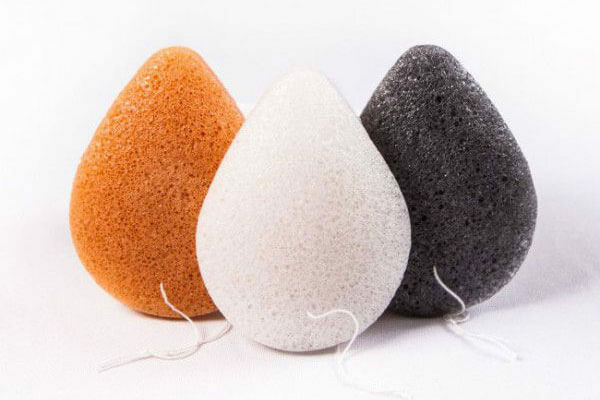 The benefit here is that Konjac sponges dry much faster than washcloths so they’re more hygienic compared to other options.